Jamboolio will take us back again to the recently held Loviisa Burnout in Loviisa, Finland 2015. This is definitely the kind of event that car enthusiasts will surely enjoy. 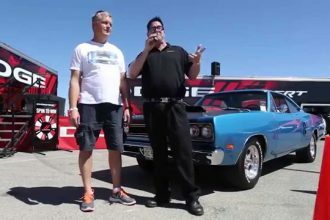 It is definitely the event that we should not miss and even though we are not there physically, Jamboolio will give us the opportunity to experience these mind blowing burnout stunts from different cars. We have seen some muscle cars doing insane burnouts and now its the Japanese Tuner Cars turn! 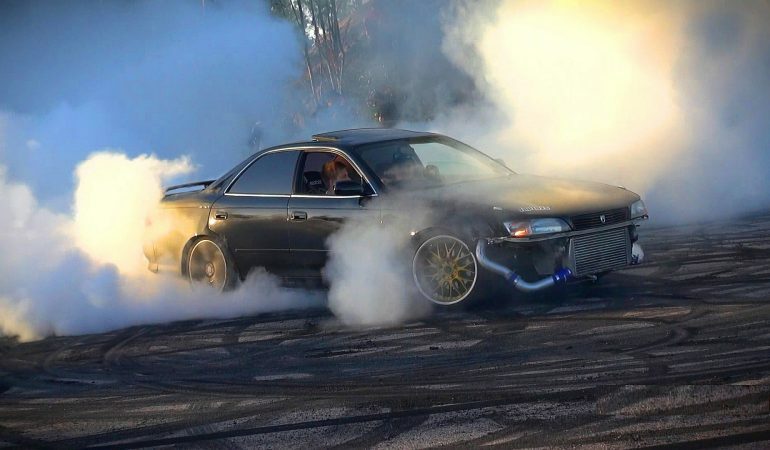 This video feature some wild and aggressive Japanese cars like the Nissan Skyline R33 and Toyota Chaser doing massive burnouts! They surely know how to please the crowd!